Alongside the latest and greatest green machines, Kawasaki will be hosting a number of special guests and exclusive exhibits at the upcoming 2019 Carol Nash MCN London Motorcycle Show. 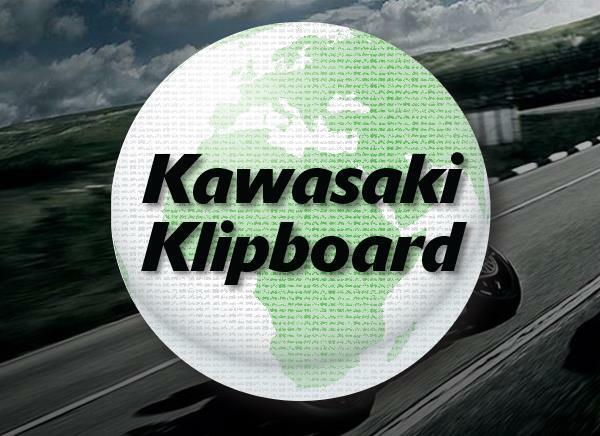 Taking place from 15th to 17th Feb 2019, at the ExCeL London, Kawasaki Motors UK will once again present an assembly of the newest Kawasaki motorcycles including the all-new A1 license compliant Kawasaki Ninja 125 and Z125, plus our lightweight Z400 supernaked. The latest addition to our supersports category is the next level Ninja ZX-6R with a legendary 636cc capacity engine, plus a revised Ninja ZX-10R range with higher peak power of 203ps. Keeping in the theme of more power, our updated and supercharged Ninja H2 unleashes an unbelievable 231ps! Make your escape with the Versys 1000 SE and H2 SX SE+, both endowed with electronic suspension and both containing more rider aid wizardry than Merlin could shake his wand at. Aside from the factory favourites, Kawasaki will also be displaying the ever popular custom Yoshimura edition Z900RS, brought to life with the assistance of master motorcycle spray painter, Surrey Customs. Would it be a proper motorcycle show without an unveiling? Quattro Plant JG Speedfit Kawasaki are coming to the party with the first public viewing of their 2019 BSB spec Kawasaki Ninja ZX-10RR superbike, to be raced by Glenn Irwin, who will also be interviewed on stage throughout the weekend. Alongside Glenn we will be interviewing Kawasaki supported road racing phenomenon and crowd favourite, James Hillier. Another drawcard at the Kawasaki stand will be world-famous motorcycle filmmaker, AMA Hall of Famer and rider of over 60 years, Peter Starr who will be celebrating the launch of his adventure and health recovery inspired book, Motorcycle Traveler. Peter's book will be available from the Kawasaki Shop, where there will be endless amounts of unique Kawasaki memorabilia and merchandise to purchase. 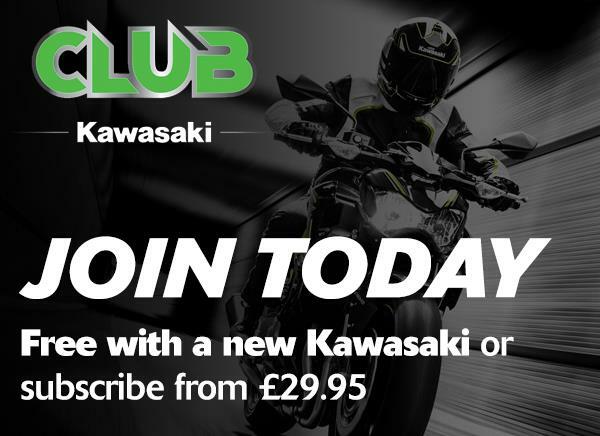 Are you a Club Kawasaki member? Perfect – you will be given access to our members only area on the stand, allowing you to take a breather with a hot cup of tea or coffee and refreshments. This dedicated area will also give Club Kawasaki members exclusive access and a premium view of our world famous racers during their interviews. Rider skills and helping to encourage newcomers into our gratifying world of motorcycling is immensely important to us at Kawasaki, so why not visit our stand to talk to dedicated experts about our Kawasaki Rider Training School (KRTS) programme.